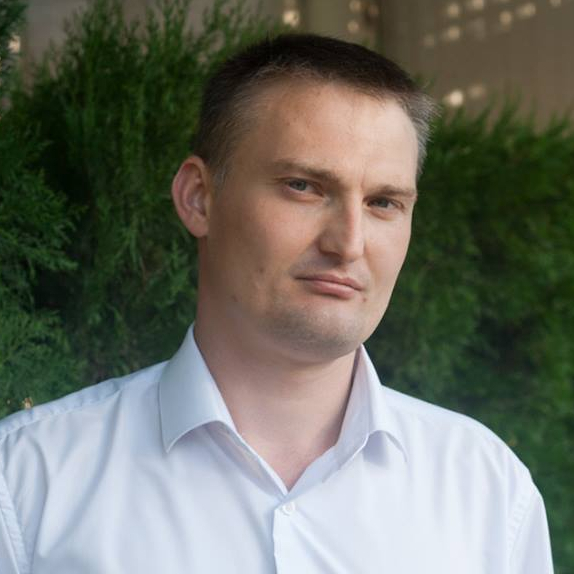 Mikhail Benyash is a defence lawyer who has been working on civil and criminal cases for the last ten years in Sochi and Krasnodar Region, Russia. In the context of authorities’ reluctance to sanction peaceful protests, the human rights defender has been providing legal assistance to the participants of rallies which were not officially approved. He has also visited a number of protest in order to monitor and prevent police brutality.